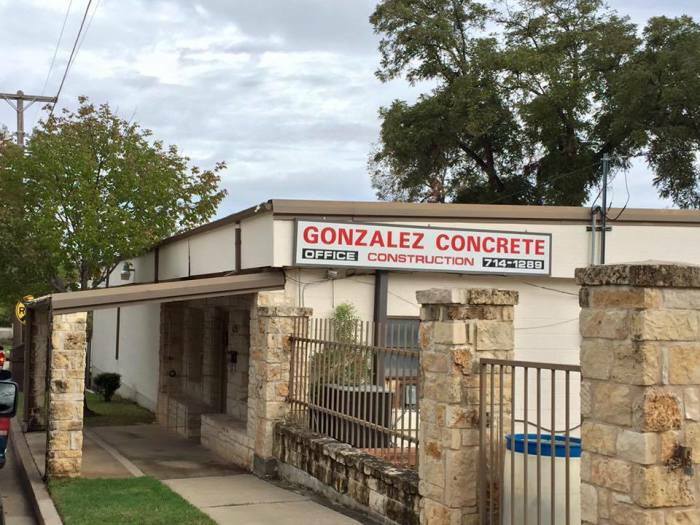 Welcome to Gonzalez Concrete construction. 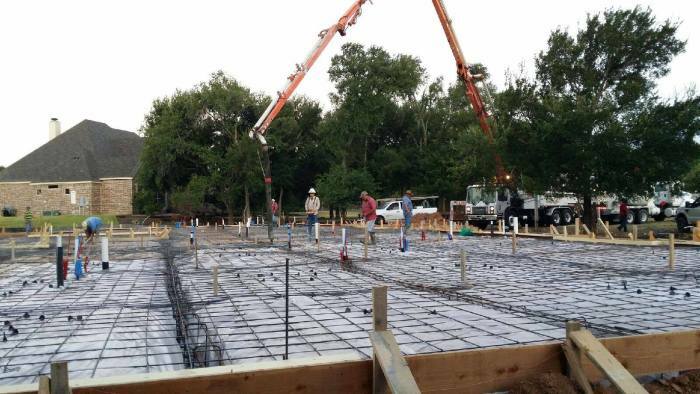 we do all kind of work Commercial and Residential. 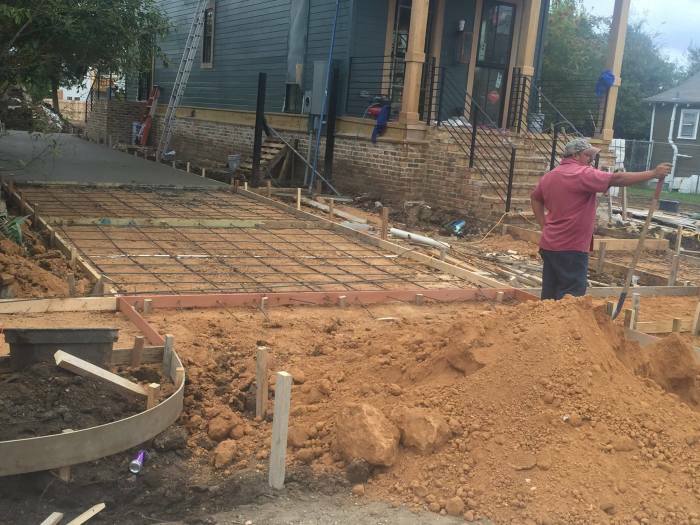 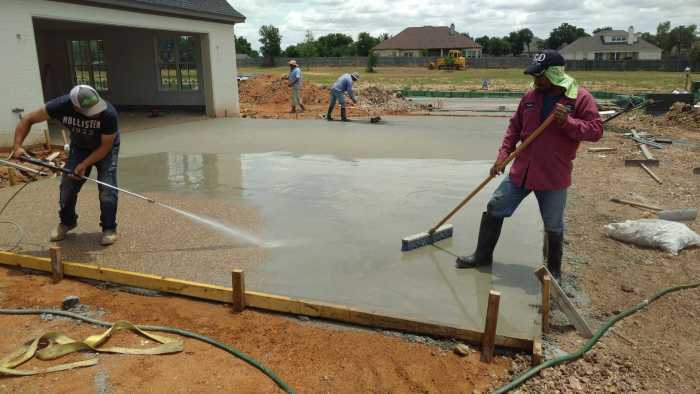 we also do Foundations, Drive-ways, Flat-work, and more. 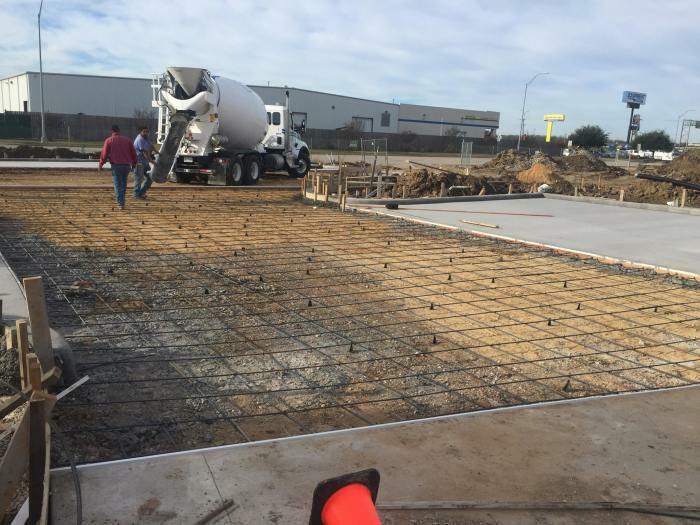 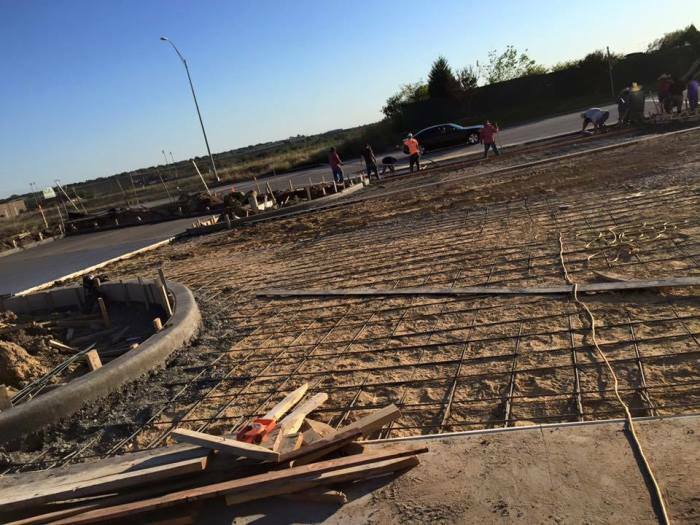 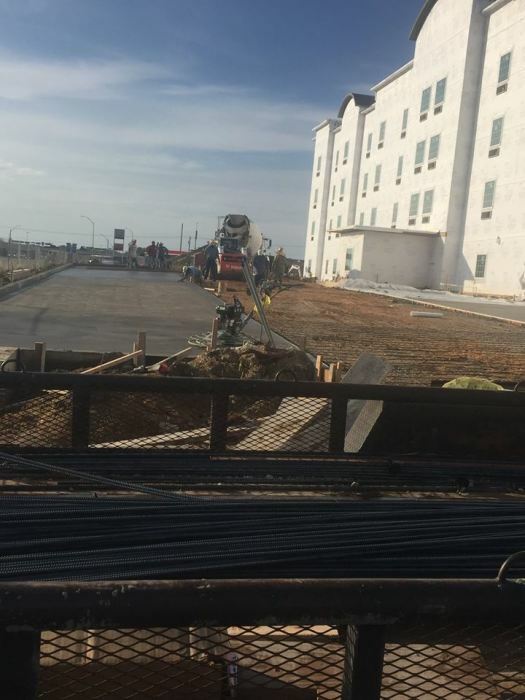 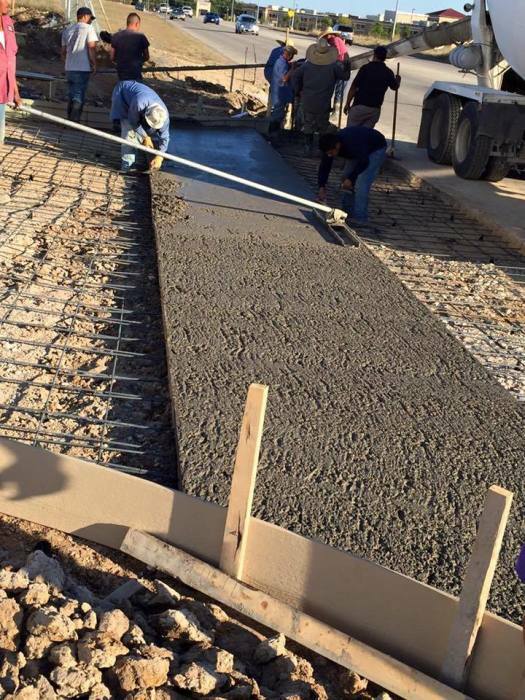 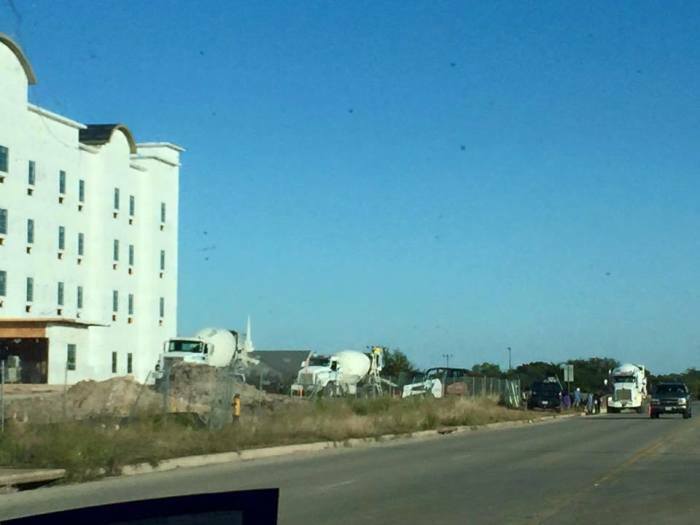 We have been working in all Waco TX, Buffalo TX, Hillsboro TX, Mcgregor TX, Gatesville TX, Belton TX and more for long time, we do all the professional work as Foundations, Drive-ways, Parkings,Commercial and residential and more. 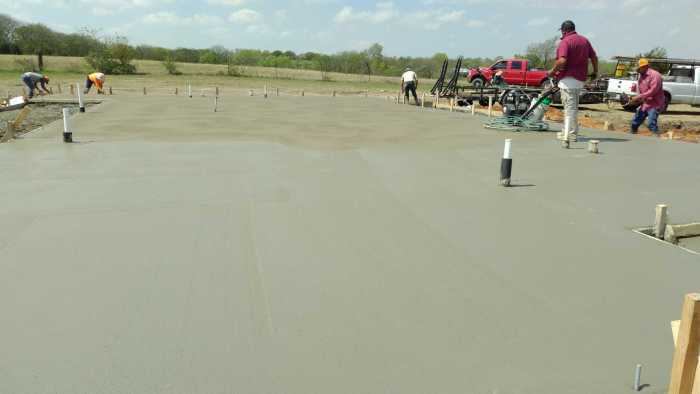 We do free Estimates for all kind of works.